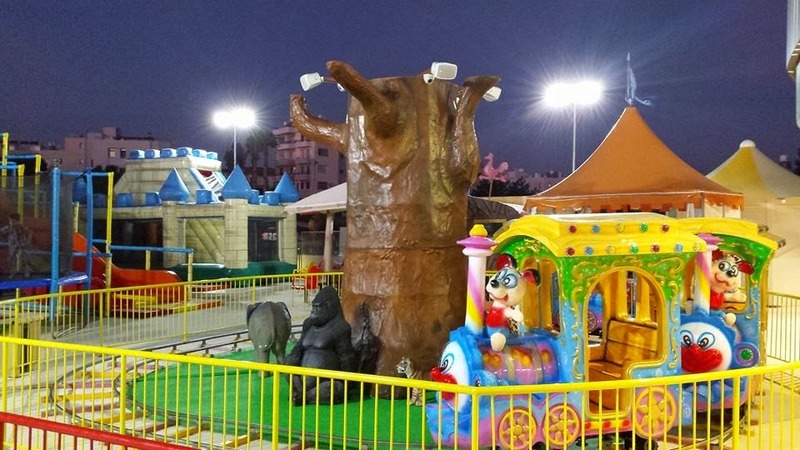 Looney Land is one wonderful indoor and outdoor playground in Paphos. Situated inside the new King Avenue Mall offers a fantastic day, to any tired parents to enjoy watching their kids playing and go shopping on the same day. 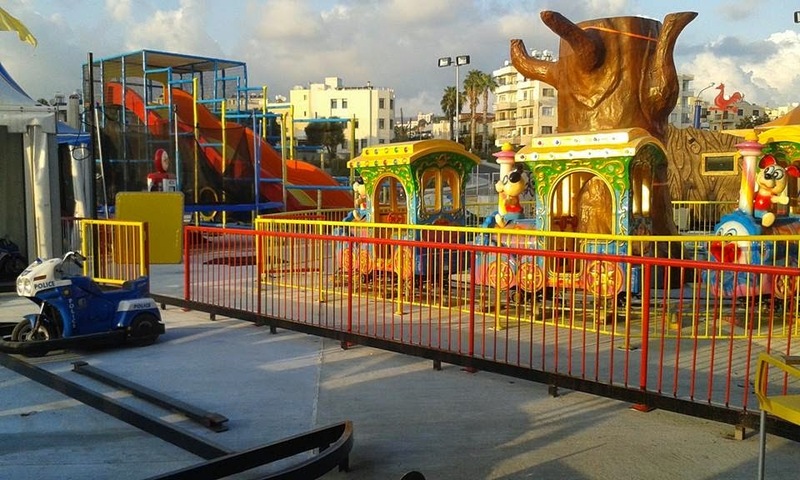 King Avenue Mall has energized the Paphos city, by bringing lots of nice shops, inside one location, having nice restaurants, with a very large outdoor terrace to relax in the nice weather, plus the cinema and the Looney Land playground. There are plenty of activities to cover one full day, if you wish to hide indoor, away from the sun or a chilly rain. 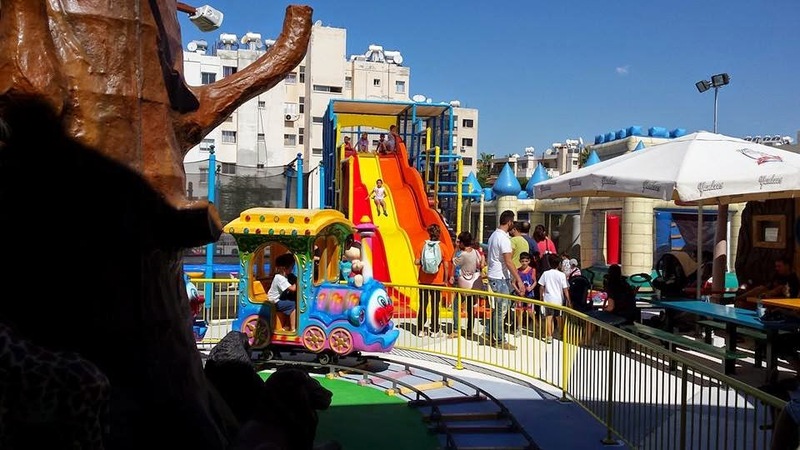 Looney Land playground is big and offers lots of fun activities for every kids, no matter their age. With both indoor and outdoor spaces it offers lots of entertaining spaces. Indoor you will find a dedicated space for the small kids’ 1-3 years old with a lovely swinging boat, balls, wall games, climbing structure. For the bigger children there is a nice bowling which can be played with coins. 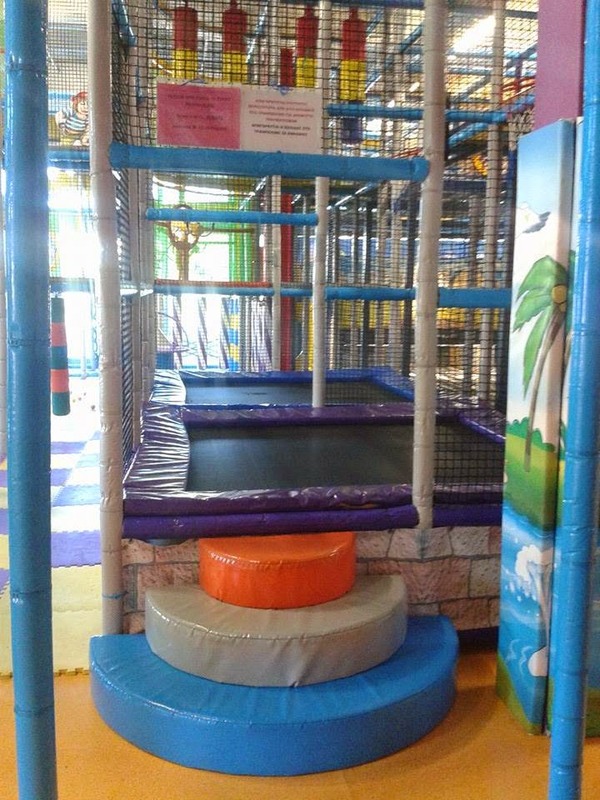 The play area comprises slides, trampolines and a big climbing structure. Their main attraction area is represented by a large space designated to play with balls. 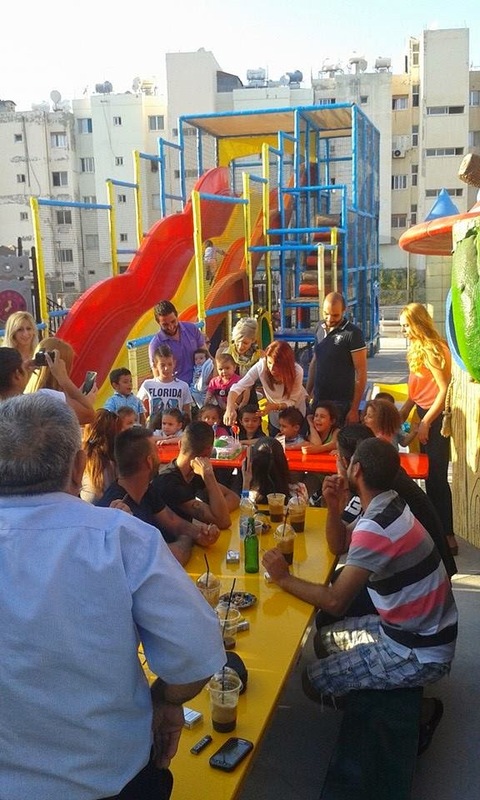 All the children love this place and definitely they are not going to be bored even after one day playing, here. The outdoor area brings three big slides to the fun, a lovely train ride, cars, bouncy castle, and more trampolines. It is nice and this make Looney Land one wonderful location, for all the children to enjoy. Unfortunately food can be found only at the restaurants in the Mall and not at the playground, so you have be sure you had your lunch before getting in, otherwise you may find plenty of nice coffees and deserts. 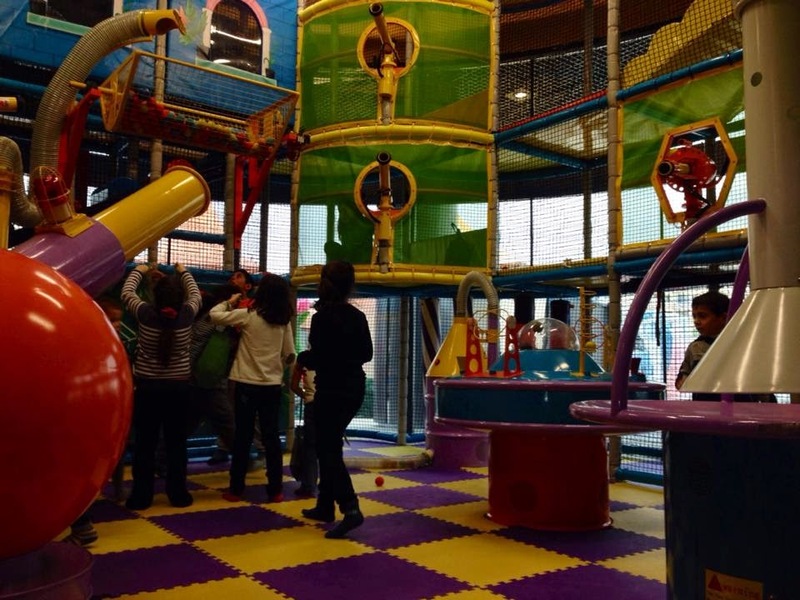 Looney Land offers lots of wonderful places for all children to spend their energy and it is a wonderful location for a fun birthday party, inside the King Avenue Mall of Paphos offering the easiest way to enjoy shopping.